After an enjoyable lunch break (lunch not included) you will head, for a 3 hour drive to Amboise, a very pleasant town in the Loire valley. Dupin, representative of the age of Enlightenement, were, among others, the soul and the guardian angels of this beautiful place. 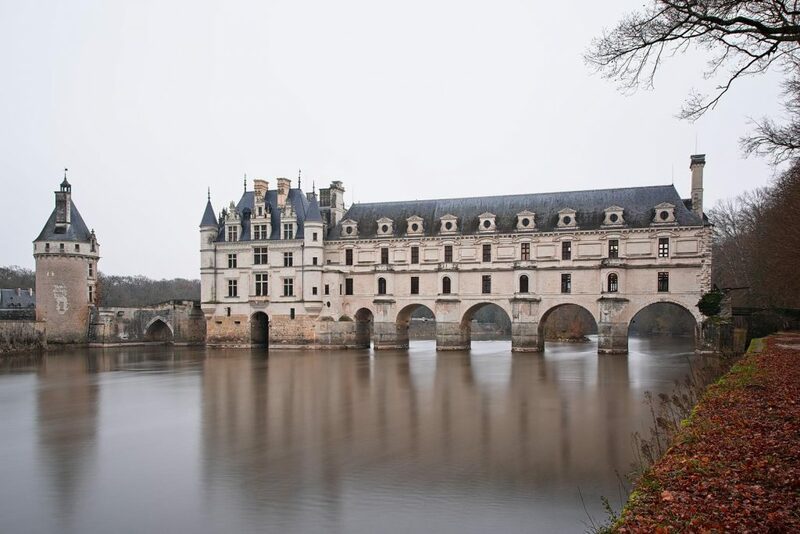 It is one of the jewel of the Loire valley your private guide will take you to. 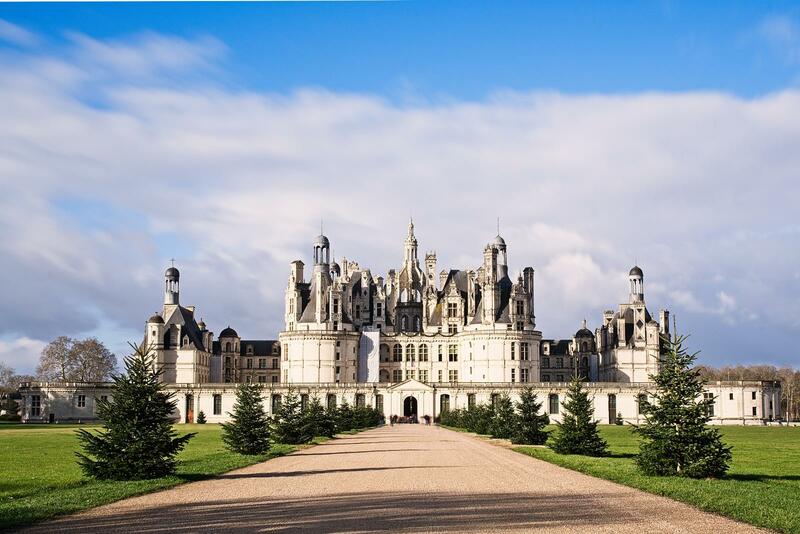 Then you will head to CHAMBORD. After an enjoyable lunch break you will head back along the Loire river to Amboise for your third visit : Le CLOS LUCE Castle. 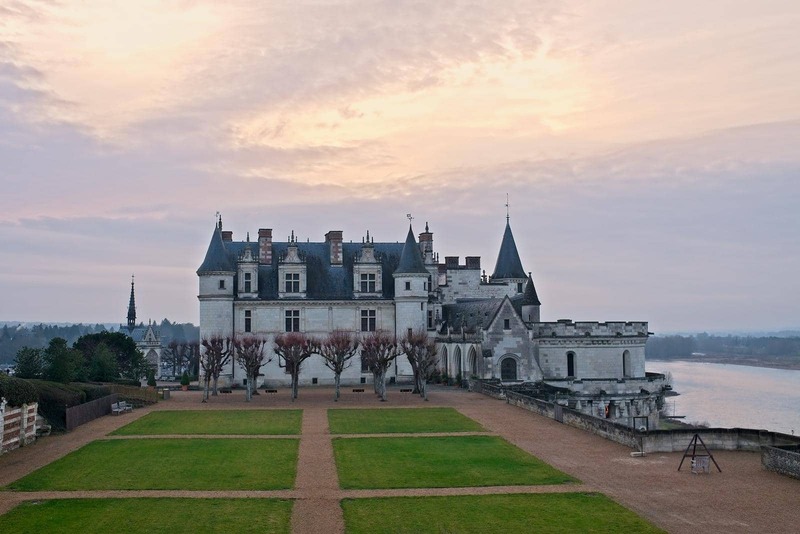 You will start your day with AMBOISE Castle. Last castle of the Middle Ages and first of the Renaissance it is a perfect example of how a strategic location of a medieval fortress was turned into a pleasant spot with a royal castle and an amazing view. The two wings left, one gothic and one Renaissance, are an interesting example of the evolution of the architecture that was more refined from the very early 16th century due to especially the influence of all the italian artists that left Italy to follow the french kings to France during what was called the military campaigns in Italy. The most famous among these artists, who was buried in the castle, is of course Leonardo Da Vinci. That is also a place where examples were made during the Amboise Conspiracy in 1560 and from 1848 to 1852 when it was a state prison for the Emir Abd El Kader along with 80 other people. 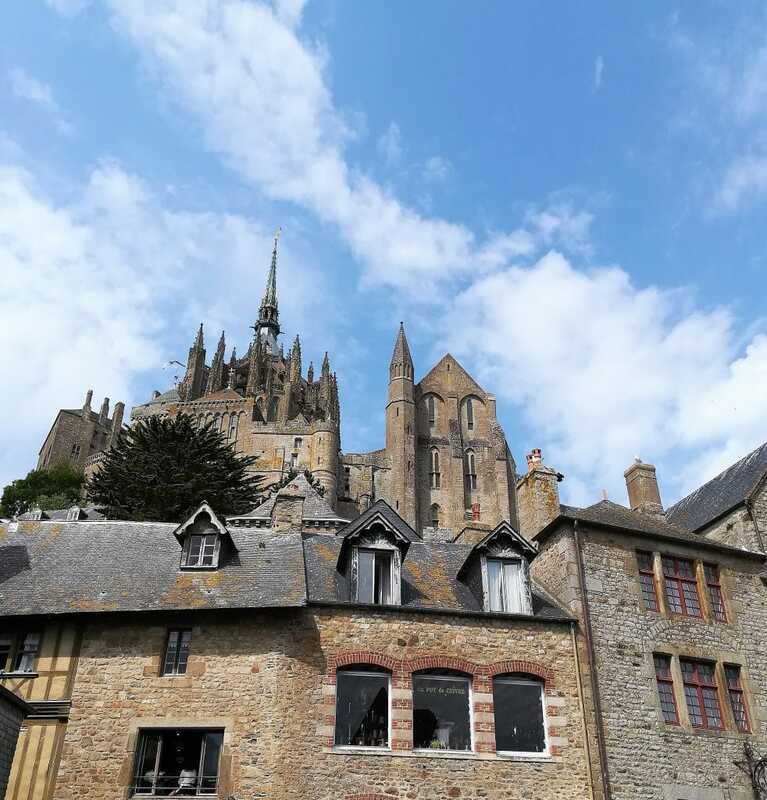 After an enjoyable lunch break you will enjoy your stop in VILLANDRY. Renaissance Gardens that will leave you breathless. 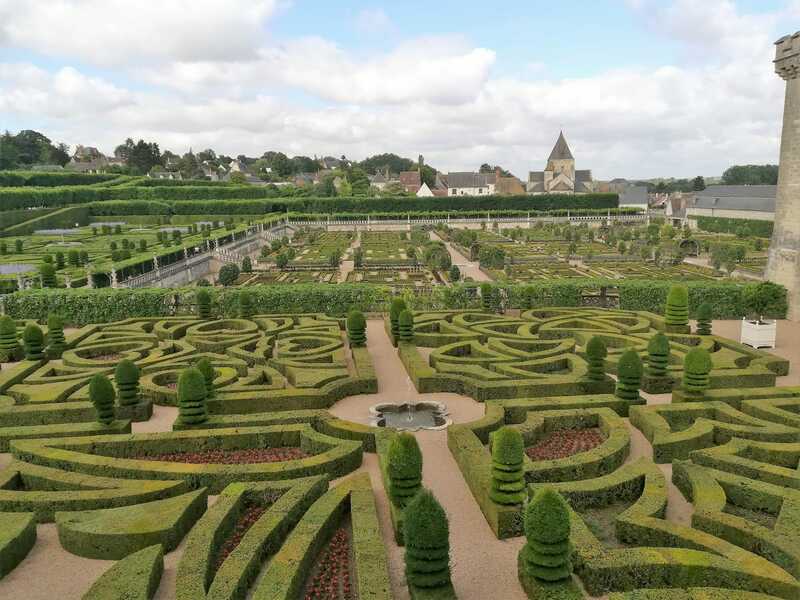 The gardens works were inspired by the book of Jacques Androuet Du Cerceau, french architect in the 16th century. After such beautiful trip you will be dropped off at your accommodation. (we recommend a pick up not later than 8.30 am on Day 1, entrance fee included. Meals and accommodation not included).